Wireless Future on Your Driving Range. 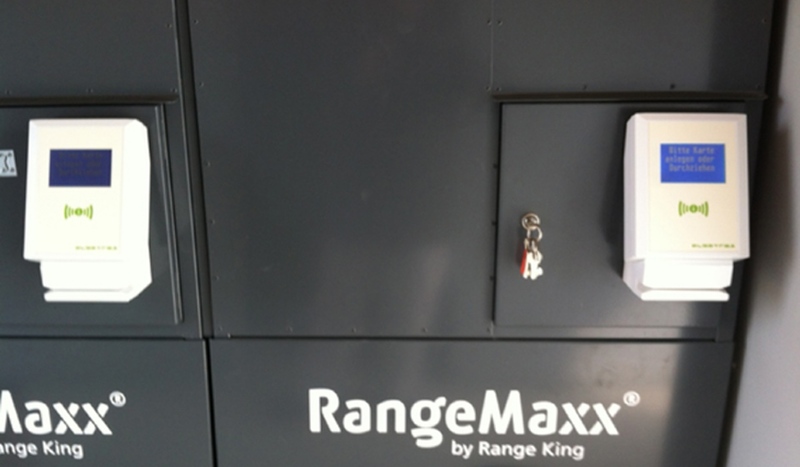 Ball machines on the driving range constitute an essential service and source of revenues. The constant availability, low maintenance, and security of the machine are therefore all the more important. Machines which are operated with tokens or coins bring about considerable organizational effort and additional costs for the modern management of a golf course. Albatros offers different, fully integrated, and innovative solutions to make everyday life on the golf course easier. 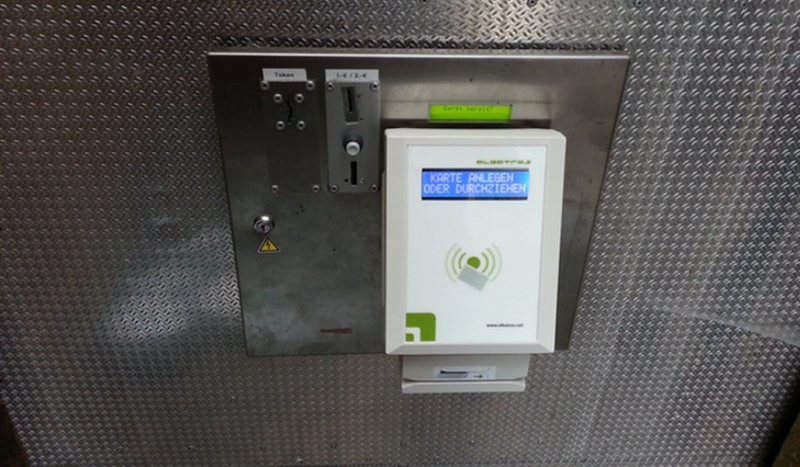 A ball machine which is connected via a data cable and which has a card reader enables payment transactions without coins or tokens. If a cable connection does not work, the machine can also be connected without cable via a mobile network such as 3G or LTE. 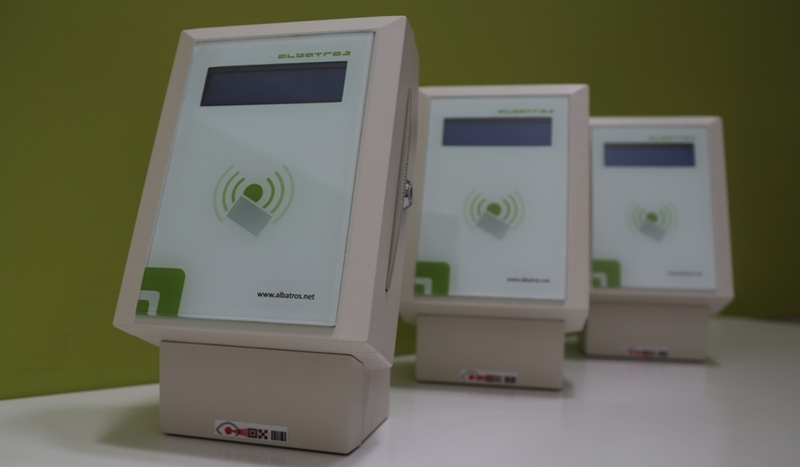 Members or guests can be identified with the aid of various media such as a contactless RFID / MiFare chips or traditional magnetic stripes or barcodes. Hence, the DGV membership card PLUS as well as the ÖGV card can be used. Golf courses might, of course, produce and employ their own cards as well, which can then spontaneously be transformed into guest cards. All of these solutions are integrated into the Albatros System so that every card can be connected to an account and charged with a credit. Card holders can thus not only use this credit at the ball machine but also for other services offered on the course. In order to offer the service on the entire golf course, Albatros also provides card readers for tables and / or card reader keyboards. Restaurants can be integrated into the card system, too. Due to the possibility to choose between different settings, the system can even be used to provide employees or guests with different conditions than for instance members. Last but not least, by using the system, golf courses can introduce a new way of reporting and gain a significant advantage in the daily operating of the course. Usage statistics and overviews of the services used over time facilitate important decision-making processes. The GC Bruchsal uses the Albatros Golf Card to connect the ball machine and to handle the check-in. 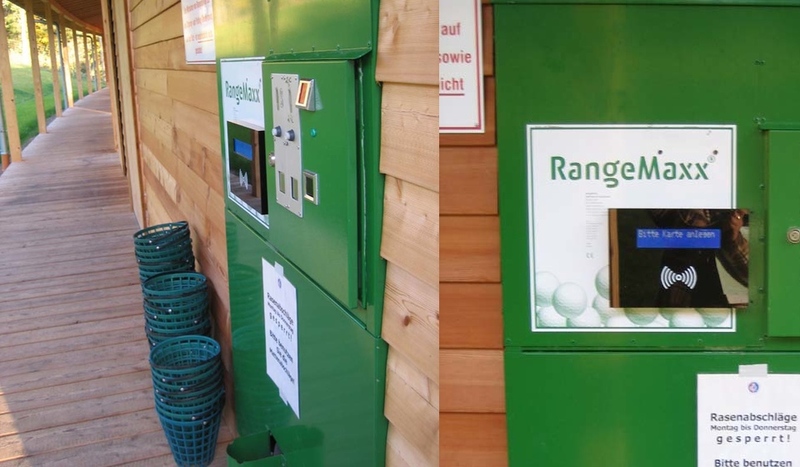 The GC Teutoburger Wald uses the Albatros Golf Card to connect the driving range. The HLGC Hittfeld uses the Albatros Golf Card to connect the ball machine. Have we inspired your curiosity? Get in touch with us today! We will be happy to advise you free of charge and obligations about the possibilities on your golf course.